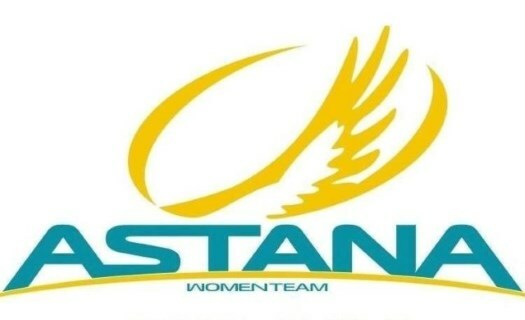 Astana Women's Team has announced its line-up for the upcoming Women's Tour of California, with Arlenis Sierra hoping to improve from last year's third place. The Cuban became the best young rider of the 2017 edition of the American race, as well as winning the Sprints Classification and finishing third on the overall podium, only behind Anna van der Breggen and Katie Hall. Sierra appears to be in good shape this season, with a victory at the road race of the Pan American Cycling Championships to show for it. She will be joined by Sofia Bertizzolo, who recently finished first in the Mountains Classification of the Festival Elsy Jacobs in Luxembourg.